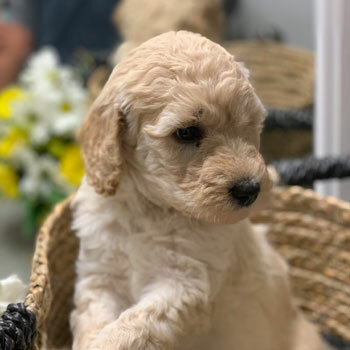 As an elite network of the country’s top Labradoodle breeders, our life’s work is bringing the joy of Labradoodles to people all over the world. 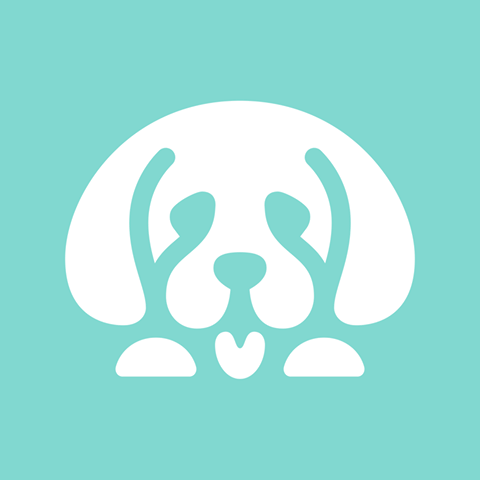 Uptown is what happens when the best breeders, best puppies and best families collide. 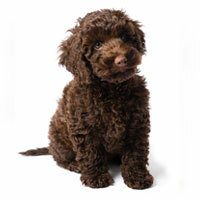 Smart, cuddly, adorable and healthy, Uptown’s Australian Labradoodles are truly the perfect pets. 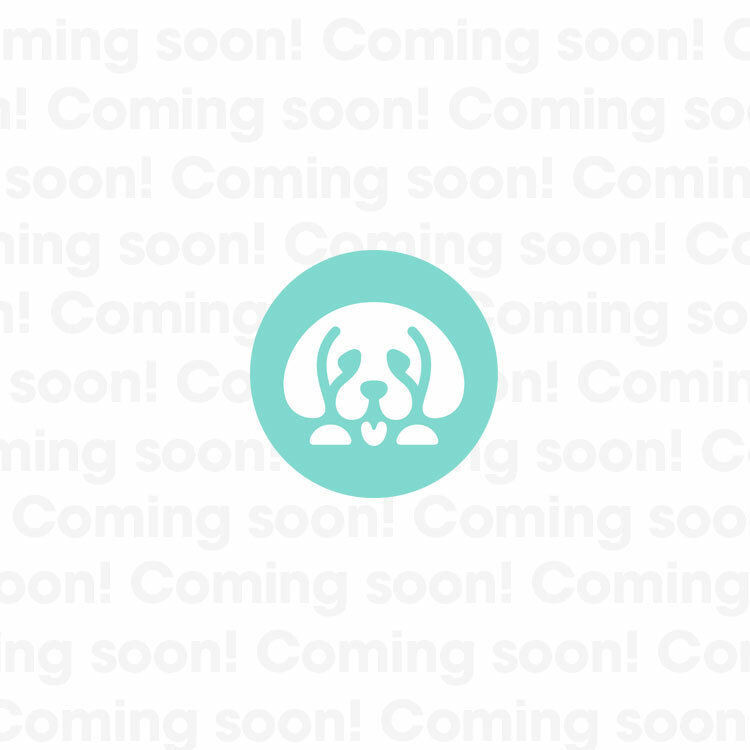 When you and your family are searching for a new best friend and companion, there’s no better place to be than here! 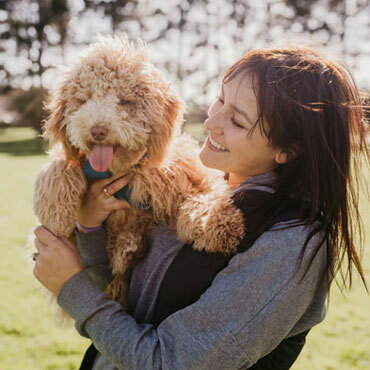 So many breeds are called “hypoallergenic,” but our Australian Labradoodles are really 100% allergy-friendly and non-shedding. 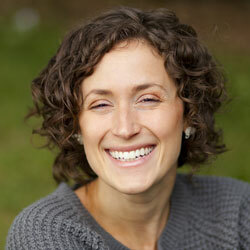 Life is a whole lot easier when you don’t have to deal with coughing, sneezing, and clumps of hair on the floor! 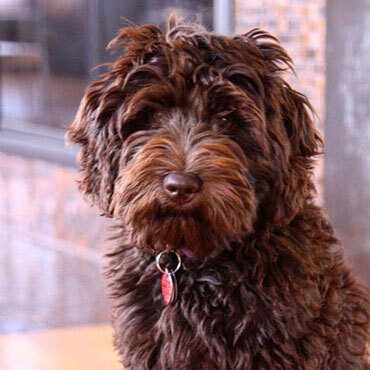 Australian Labradoodles are famously adorable, but wait til you see Uptown’s photogenic Doodles! Our dogs are bred to be even cuter than normal, which is probably why so many of our pups have their own Instagram profiles! 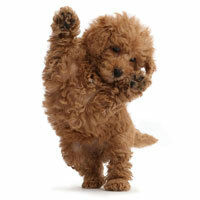 Australian Labradoodles really love people, and they’re happy doing whatever it is you like doing. 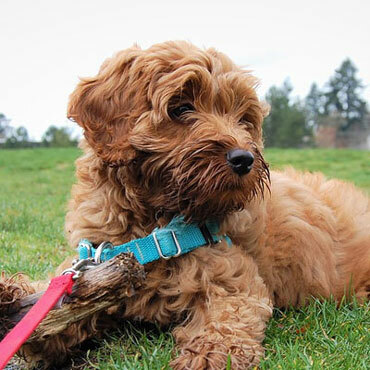 Whether you’re hitting the trail or hitting the snooze button, life is better with a cuddly Labradoodle at your side. 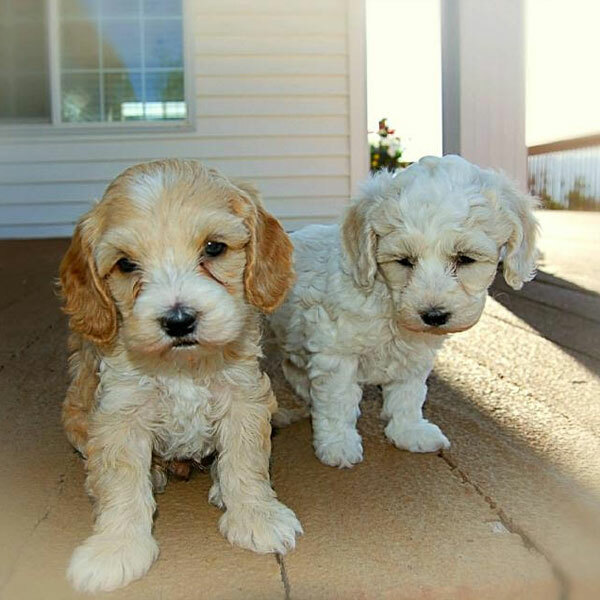 Australian Labradoodles combine the brains of the Poodle with the obedience of breeds like the Labrador Retriever to make one smart puppy. You’ll be blown away at how fast your new pup picks up on tricks, both basic and complex! 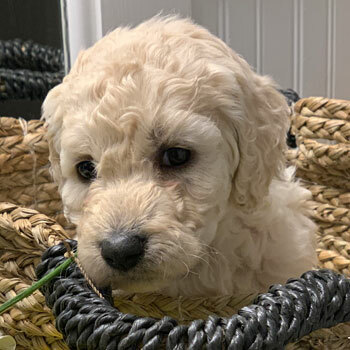 Australian Labradoodles are laid back and adaptable, letting them fit in great with just about any family—including kids, other pets, solo travelers, retired couples, and everyone in between. 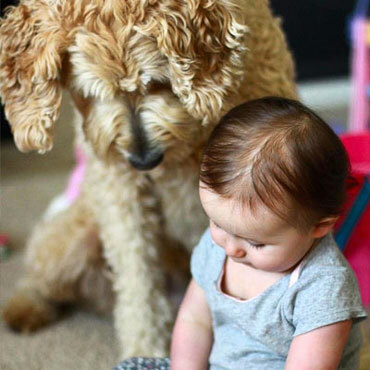 Labradoodles get along with everyone! Our dogs come in four unique sizes that make them perfect for homes of every size, and so many coat colors you’ll rarely see anywhere else. 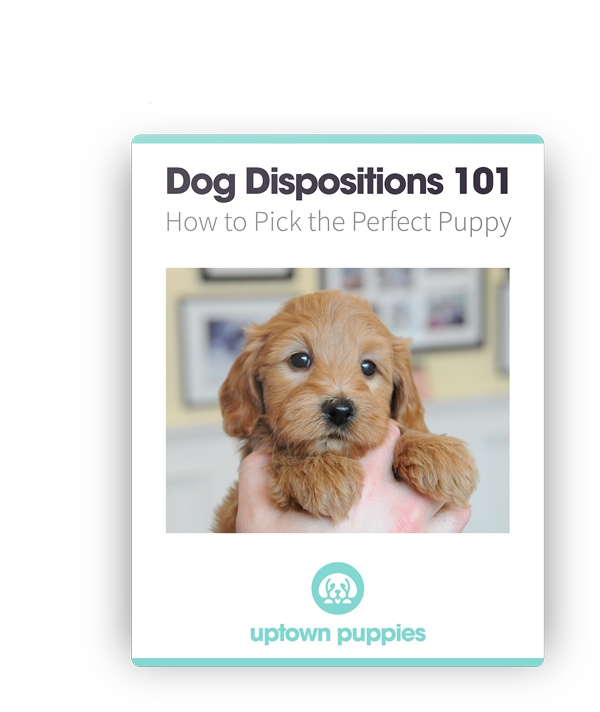 That makes picking your dream puppy easier than ever with Uptown! 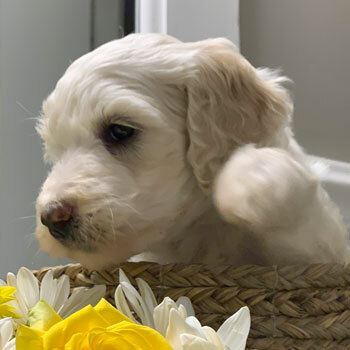 By uniting the country’s top Labradoodle breeders with one goal and one vision, we’re able to meet the incredibly high demand for our dogs without sacrificing their health and happiness—unlike so many puppy mills you’ll find out there. 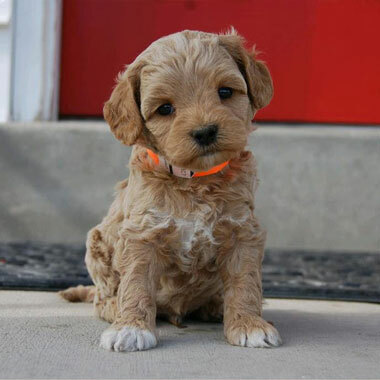 From breeding retirement ages and litter number limitations to our mommy dogs, providing awesome guardian families for our mommy Doodles, and ensuring our pups live the best lives possible, our breeders follow the highest standards around. 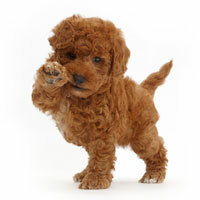 Each of our Labradoodle litters is bred to be better than the last as we constantly work to improve our genetic lines. 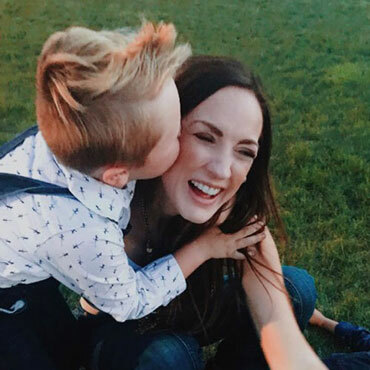 That means bringing out that awesome Doodle personality you love while minimizing and hopefully eliminating debilitating genetic disorders. When you take home one of our puppies, you become part of the Uptown Family. 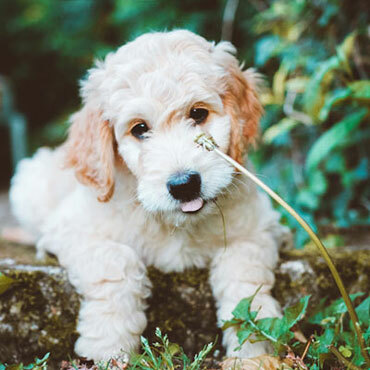 To help you and your dog live the best life, we provide top-notch Labradoodle food, training materials and supplements to raise the ultimate Labradoodle. 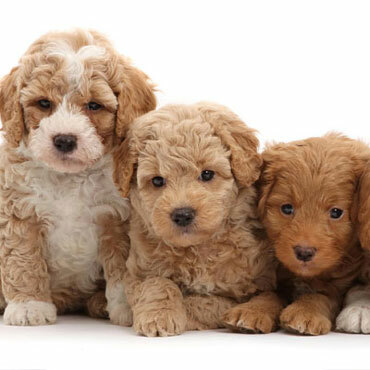 Find the perfect fit for your home and lifestyle with Labradoodles in four unique sizes! 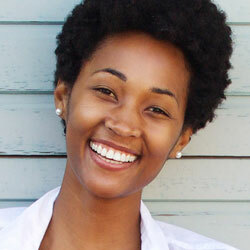 Bring fun-sized to a whole new level with our smallest Doodles! 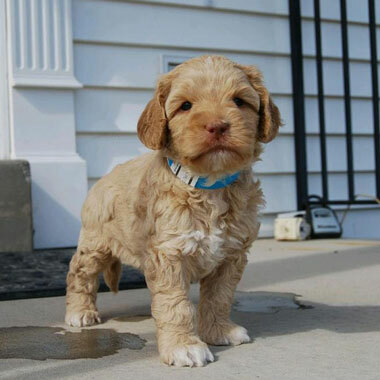 Micro Labradoodles are a bunch of fun, boasting the big Doodle personality you love, but in a much smaller package! 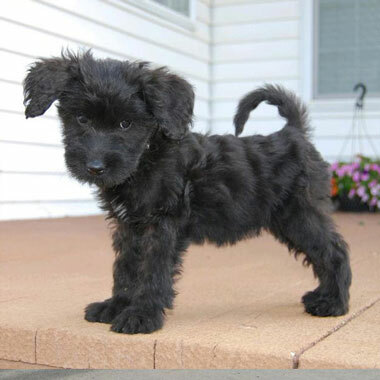 Searching for a small dog, just not one that’s too small? 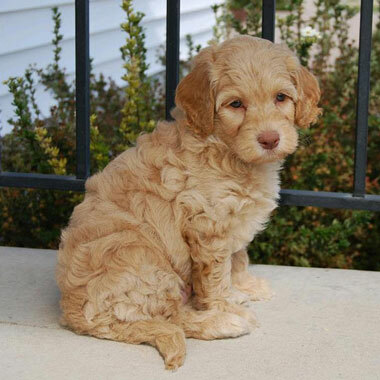 Our Miniature Labradoodles make the best travel buddy you could ever ask for, or the perfect playmate for your kids! 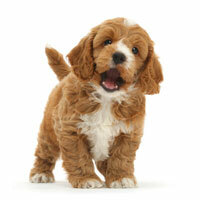 Torn on whether you should bring home a small dog or a big one? 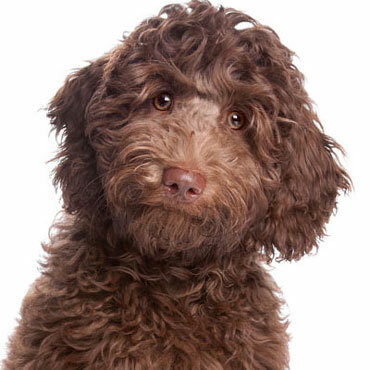 Maybe the answer is neither—compromise with a Medium Labradoodle for a dog that’s just right. 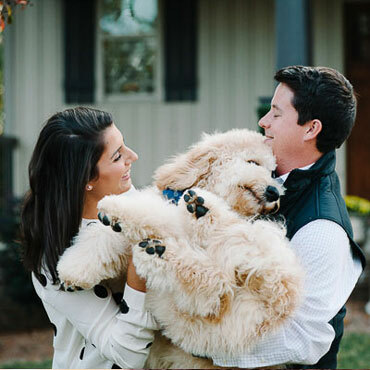 Big, goofy, cuddly teddy bears—that’s got to be our Standard Labradoodles. 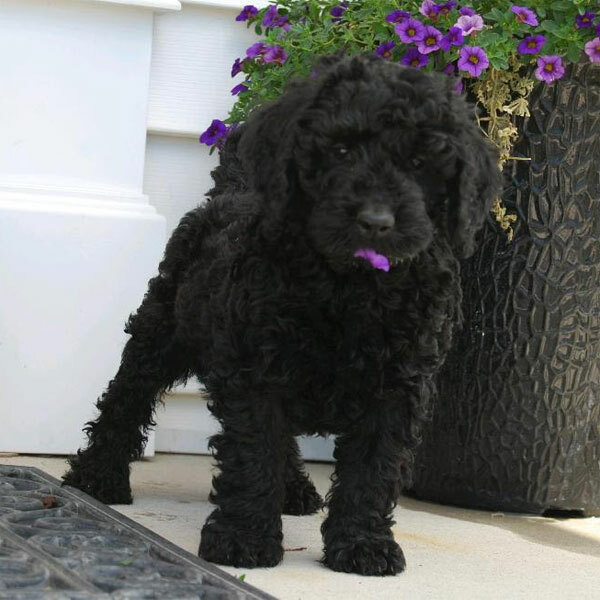 Our biggest Doodles are full of life and ready to play, and looking for a family to call their own! 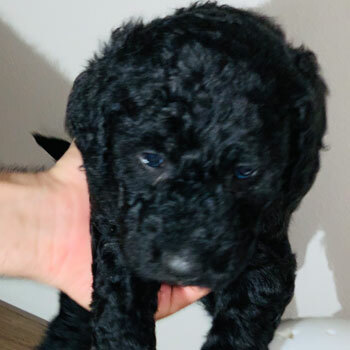 Labradoodle puppies for sale near me in Illinois! These pups are ready to go to their forever family. 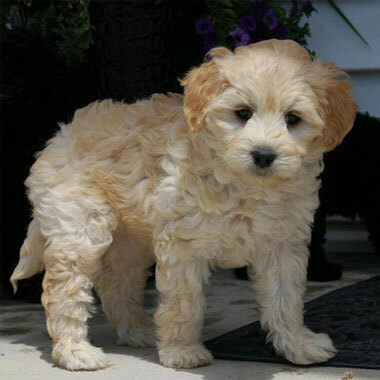 Uptown Labradoodles are priced competitively at $3500, or about the average around Illinois. 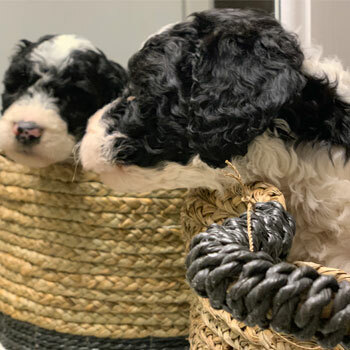 You’re sure to see these pups going for a bit more or a bit less, but please think twice before you buy a Doodle at a huge discount—these dogs are probably coming from a puppy mill. 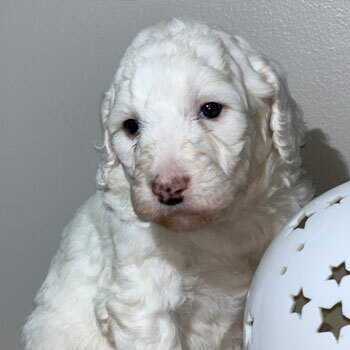 We always try to match families with our nearest Illinois Labradoodle breeder, but sometimes it’s necessary to send your dog from another state. 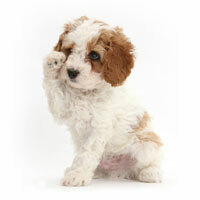 When we ship your puppy, just be sure to show the little fella some extra love when they arrive! Absolutely! 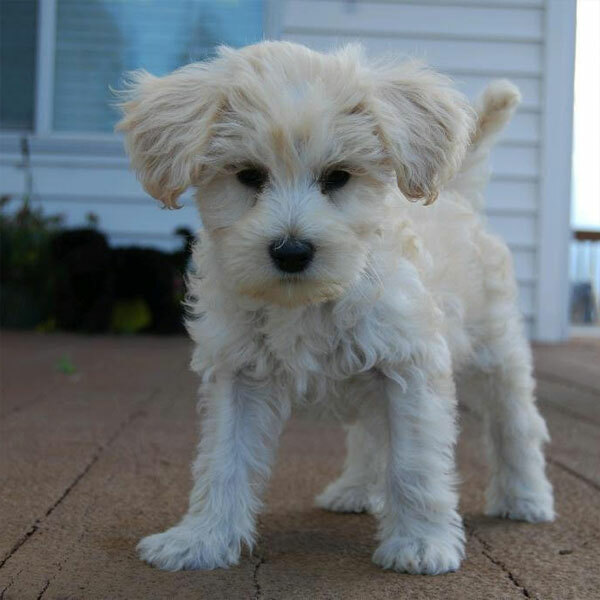 Picking your puppy’s size and color is all part of the fun! However, some coat colors are less common than others and we can’t guarantee every color all the time. 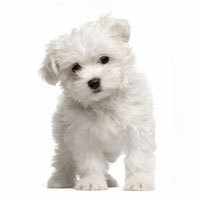 If you MUST have a specific color, you might have to wait until new litters arrive.